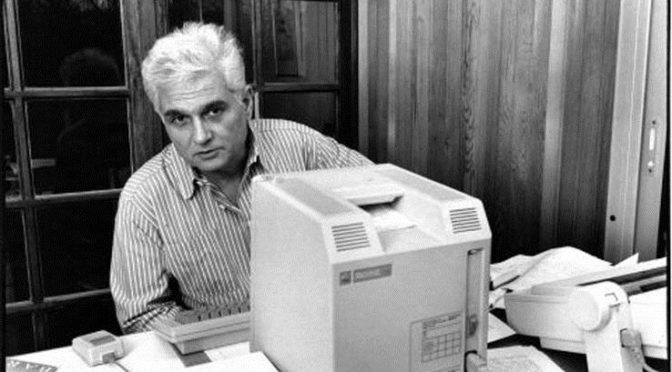 Starting with Jacques Derrida’s very first publications, the basic tenets of deconstruction were elaborated through a complex dialogue, loving but antagonistic, with phenomenology. In this course, we will examine this tumultuous relationship, and will emphasise deconstruction’s paradoxical indebtedness to phenomenological thought. We will carry out a transversal and selective reading of Derrida’s œuvre by engaging with texts he devoted to mainly five authors, phenomenologists or heirs of the phenomenological tradition: Husserl, Heidegger, Levinas, Merleau-Ponty and Patočka. Each of these readings will be focused around one or two specific notions: speech and writing (Husserl), language and technics (Heidegger), violence and alterity (Levinas), Europe and responsibility (Patočka), body or corporeity, and the world (Merleau-Ponty). The course will thus deal more particularly with the problematics of inheritance and reading, and will provide a presentation of Derrida as a reader and as a paradoxical heir, both faithful and unfaithful, of phenomenological authors.